Clean CARFAX. Ruby Red 2009 Kia Optima LX 5-Speed Manual!!!! FWD 5-Speed Manual 2.4L I4 DOHC 2009 Kia Optima LX in Ruby Red, CLEAN CARFAX, 2.4L I4 DOHC, FWD, ABS brakes, Electronic Stability Control, Heated door mirrors, Low tire pressure warning, SIRIUS Satellite Radio, Traction control. 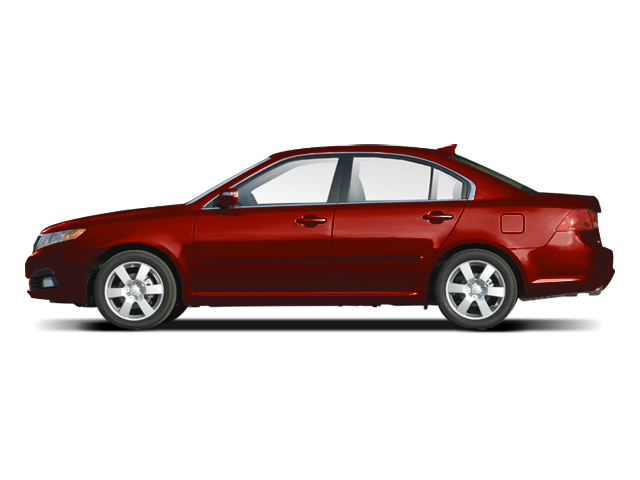 Hello, I would like more information about the 2009 Kia Optima, stock# 8R241B. Hello, I would like to see more pictures of the 2009 Kia Optima, stock# 8R241B.